Let's Eat (eBook) - Superhero Foods HQ by Foodbank WA! Watch the Let’s Eat Promo Video! Click here. A 36-page storybook available to order or download. 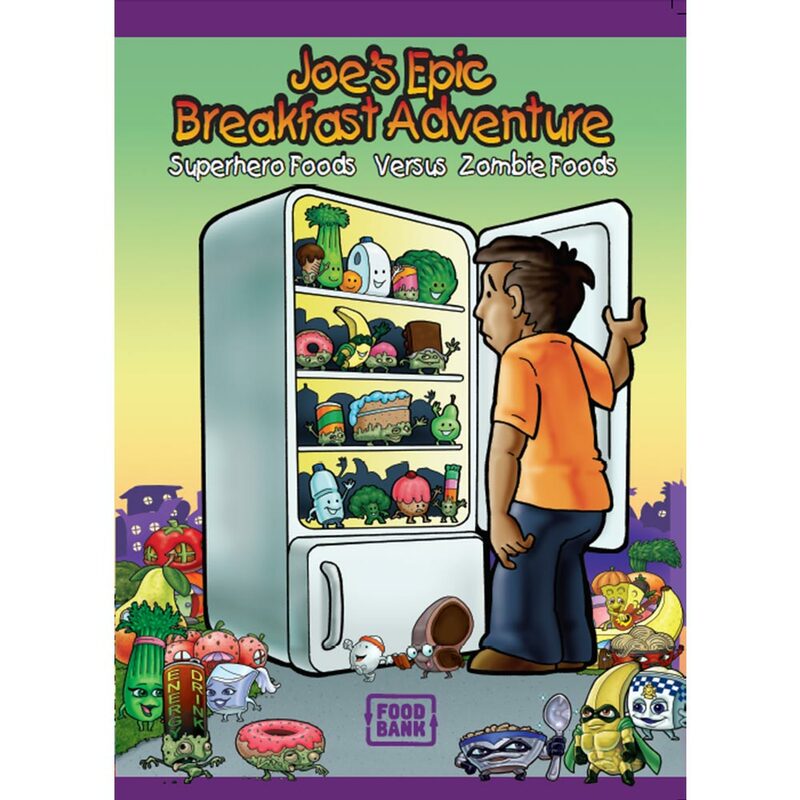 Come on an adventure with Daisy as she learns how to grow strong and healthy with Superhero Foods. Along the way we will meet lots of Everyday Foods and Superhero Foods and have fun discovering their amazing super powers. Beautifully illustrated 36 page book suitable for ages 4-10 years. The story takes children on a journey through the Western Australian bush with the main character ‘Daisy’ who represents a young, strong and healthy Aboriginal girl. 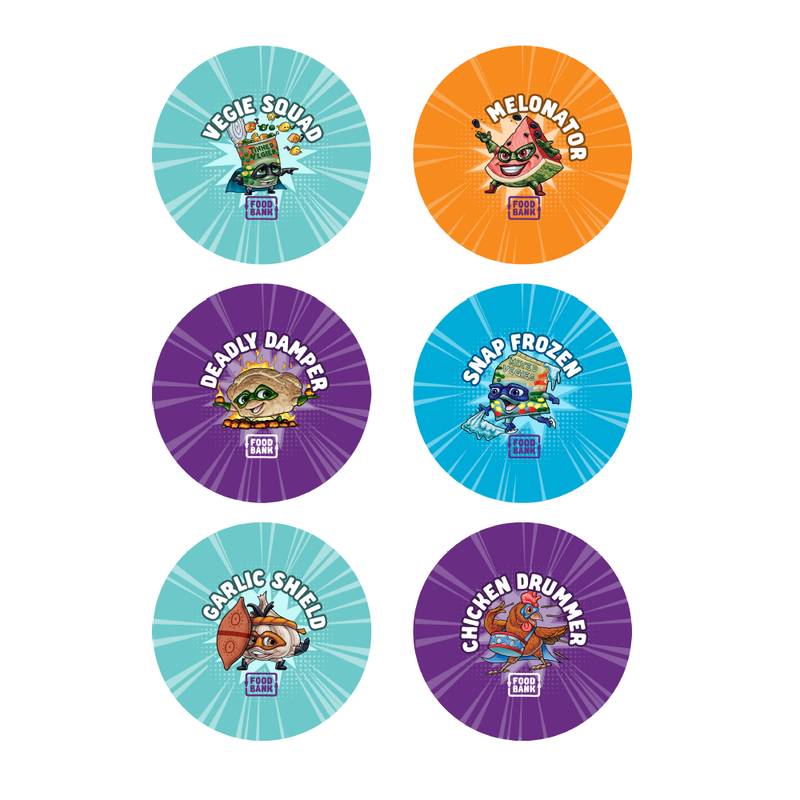 Daisy meets Superhero Foods characters along the way and learns the special powers that each food provides when eaten. 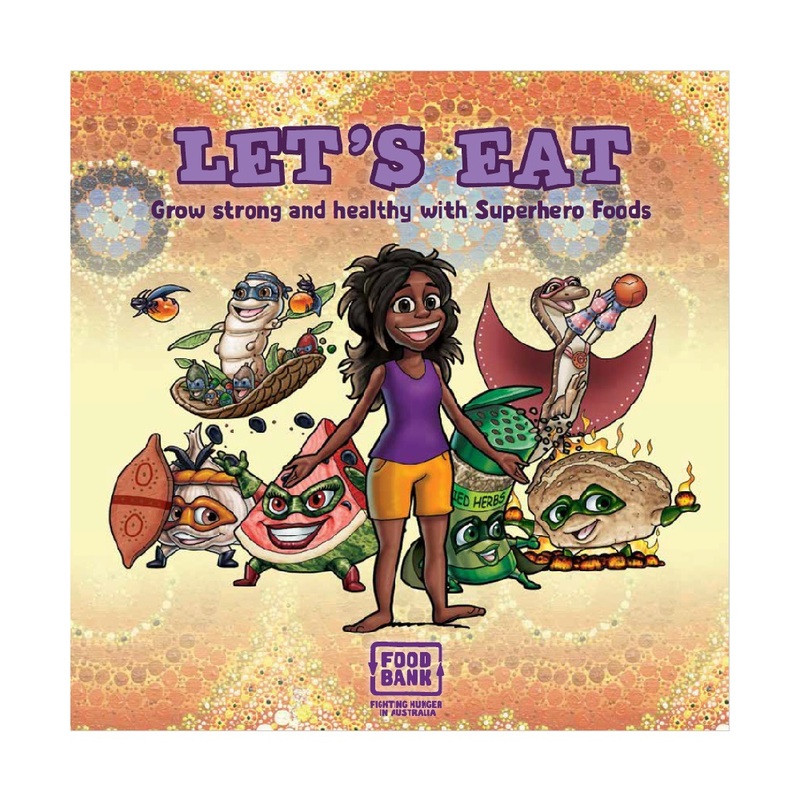 The book was written by Accredited Public Health Nutritionist Jennifer Tartaglia and illustrated by local illustrators Ian Coate and Elin Tan. The background imagery integrated throughout the book has been painted by Aboriginal Artist Lisa Morrison which portrays the six Noongar seasons. Come on an adventure with Daisy as she learns how to grow strong and healthy with Superhero Foods.